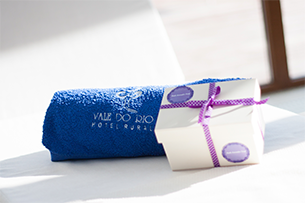 Between the peace of nature and the energy of the river, enjoy relaxing moments and well-being. 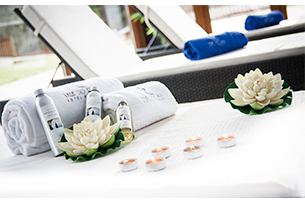 At the Four Elements Spa you will find a variety of massages and treatments designed by our therapist. 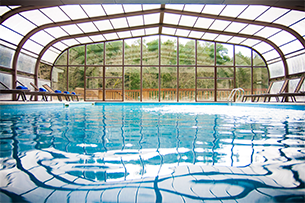 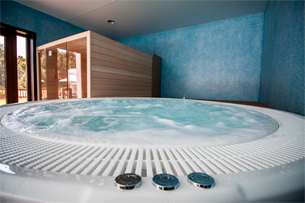 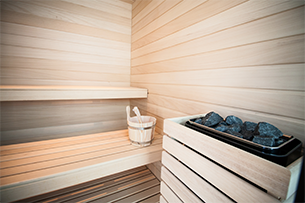 The Spa circuit has an indoor heated pool, a jacuzzi, Turkish bath, sauna and gym.